A Nova Scotia program that includes a mandatory lifetime casino ban for problem gamblers is to be revamped to potentially allow people to return to casinos. A program that includes a mandatory lifetime casino ban for problem gamblers will be changed to allow some to return. Proposed legislation would allow for variable time lengths for the voluntary self-exclusion program. 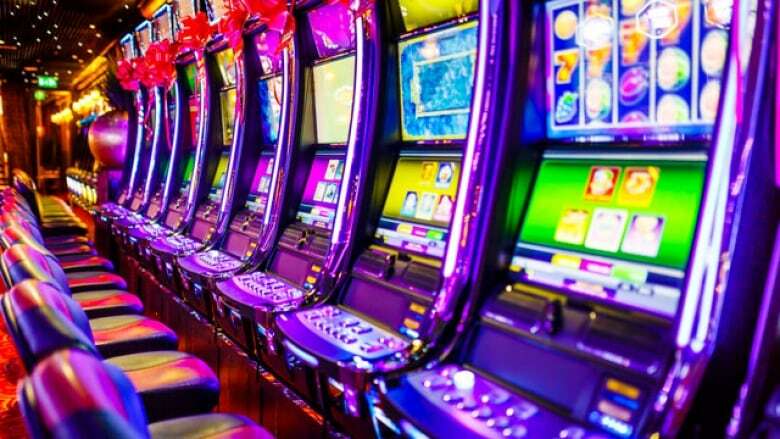 Finance Minister Karen Casey said Nova Scotia was the only province that imposed a lifetime ban, and experts say that can act as a deterrent to people who otherwise would enrol in the program to take short-term breaks from casino gambling. Casey said the idea is to offer more options for participants, and that's in line with best practices elsewhere in Canada. The changes would also require the forfeiture of prizes, winnings, and wagers by program participants under a voluntary ban. Casey said consultations are to take place over the next three months with a goal of implementing regulations in early 2019.